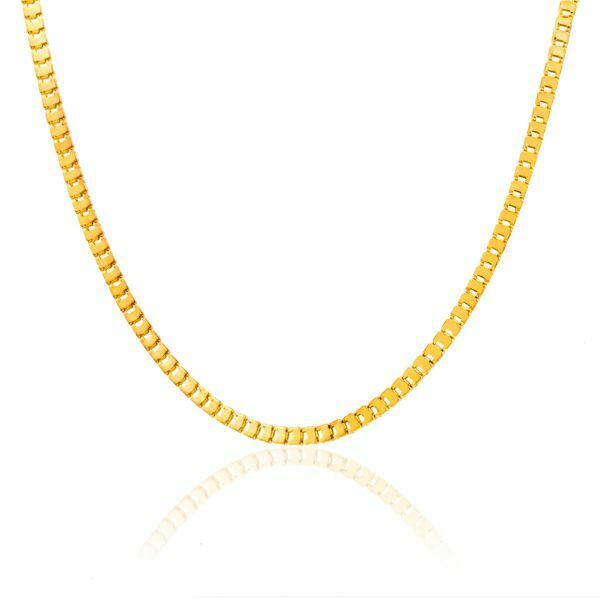 Elegant in design, these chunky chain will be a great gift for a close one. Displaying a trendy design, these chunk chains are must-have for sure. Crafted from zinc alloy, it flaunts an excellent quality and will be highly durable and skin friendly. Wear it over a plain white top to add immense grace to your look.